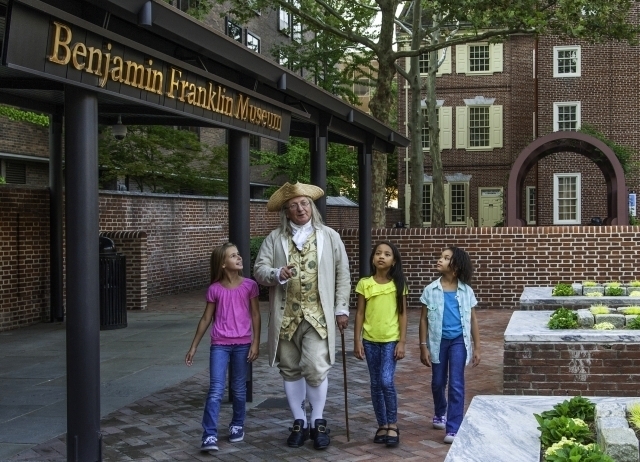 Visit Philadelphia For Ben Franklin's Birthday! This is just one quote from Ben Franklin that I love. Not only was he one of America's founding fathers but he contributed so much to society that the more I learn about him, the more intrigued I become. Luckily, Philadelphia is an amazing place to learn more about Ben Franklin and the history that surrounds him. 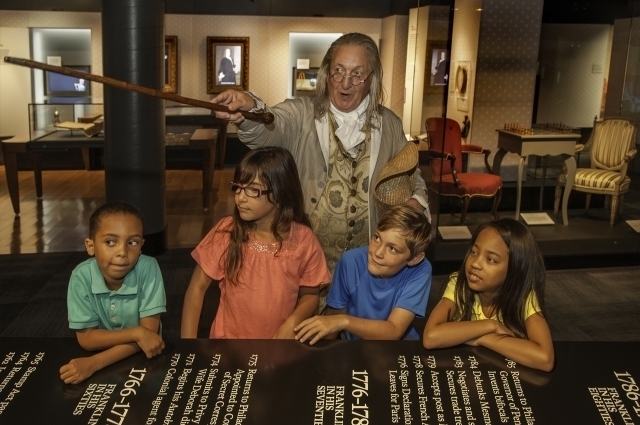 At the Ben Franklin museum, families can explore Franklin’s life and accomplishments through interactive activities, artifacts, and video presentations. 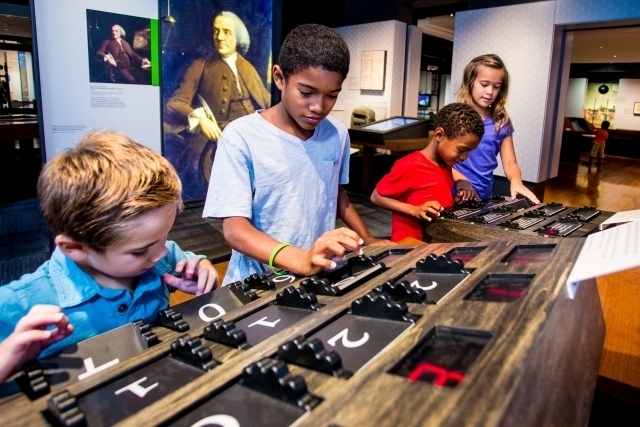 Outside of the museum, Philadelphia offers countess opportunities to learn about America's rich history including the Independence Visitors Center, Carpenter's Hall, the Fireman's Hall, the Liberty Bell and more! We've been to many of the historical attractions in Center City Philadelphia, and, even though I've lived here all my life, I learn something new every time. Even if you think you're familiar with Ben Franklin, here are a few facts that you may not know. 1) Even though Ben Franklin is known for his ties to the Philadelphia area, he was actually born in Boston, Massachusetts. 2) In 1752, Franklin organized the very first volunteer fire department in Philadelphia and he also served as a volunteer firefighter himself. If you have a volunteer fire department in your community, you can thank Mr. Ben Franklin for that! 3) The first cartoon appeared in Ben Franklin's newspaper, The Pennsylvania Gazette, on May 9, 1754. 4) You will find his picture on every $100 bill that has been minted since 1928. Can you imagine how much money that is in total? 5) The public library system that we know today was developed based on an idea that Franklin came up with back in 1751. Those are just 5 interesting facts about Ben Franklin. Once you dig into his life a little bit more, you'll be shocked at how much his life influenced the way we live today. Newer PostWin a TogetherBox: Family Fun Delivered to Your Door! Older PostFun in the Kitchen with Baker's Passport!